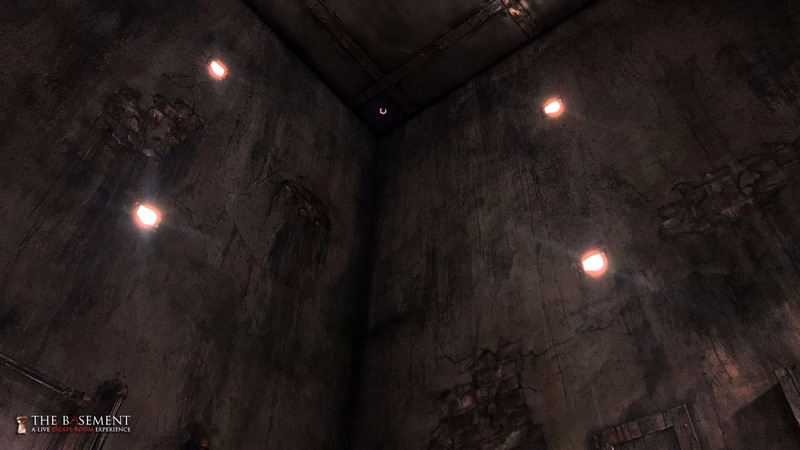 The Basement has always been ahead of the competition when it comes to immersion and storytelling in their incredibly fun horror escape games, but they’ve really outdone themselves with their latest game: The Elevator Shaft. The Elevator Shaft is the new Chapter 2 in the 3 part story of The Basement escape games. 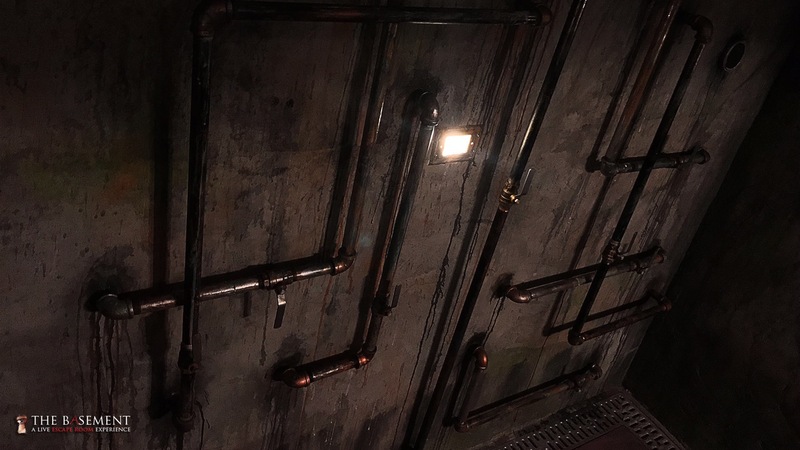 It is in the space that the Boiler Room once occupied, but don’t be fooled by that because even though it replaced Boiler Room it is a completely different game. The technology is new and advanced compared to anything I have yet to see in an escape room. It features a hydraulic descending elevator hanging overhead, exciting audio effects, fog, water, and lighting effects. The set design is gorgeous, like something out of a movie. The tension that is created in the room is incredible. I’m fascinated by how the room breathes life into the story without using live actors inside the room. 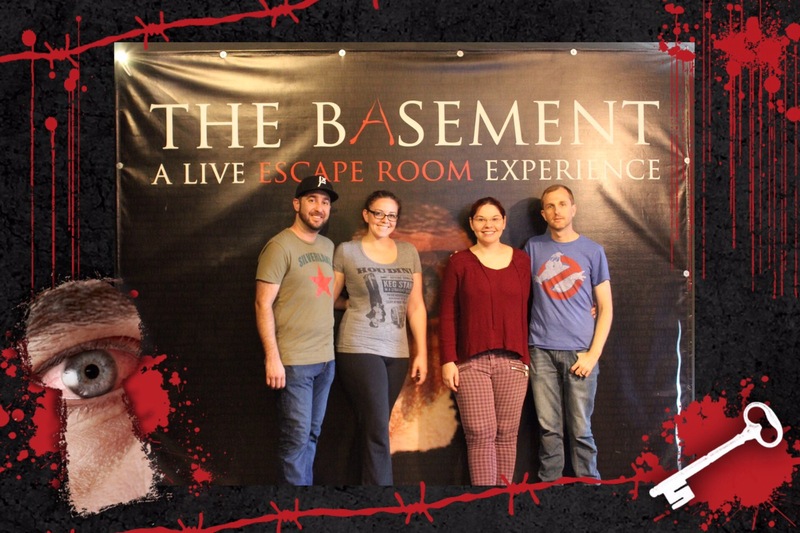 Up to 6 guests are trapped inside this elevator shaft with only 45 minutes to escape. I personally think 3 players is the perfect number for this game, but everyone knows I always prefer to play alone or with only my hubby since we don’t have an established team with which we regularly play. However, I believe you need at least two people to complete the game due to certain puzzles. In my opinion, communication is much more essential in this particular game than the typical escape room. This is the perfect game for a group of friends, especially if they love the horror genre. I imagine it could be a nightmare for someone that is claustrophobic, though. Afterall it’s a fairly small space since it is the size of an elevator shaft with an elevator falling on you. 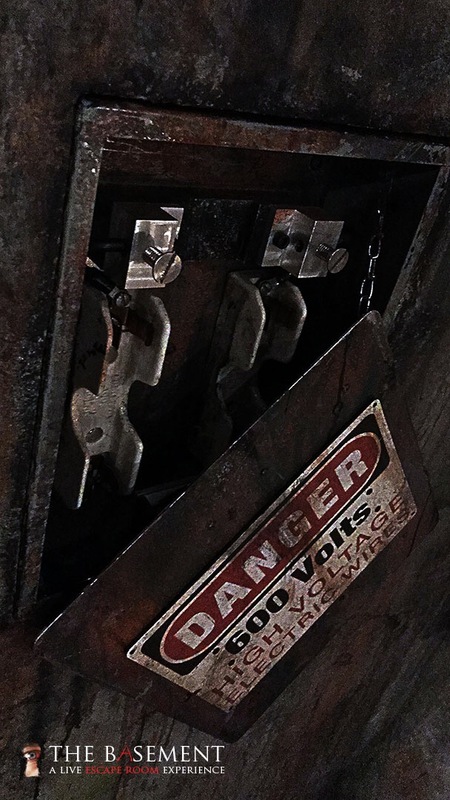 About 3 months ago, cannibalistic serial killer, Edward Tandy hired an engineer named John to help him make some “engineering” changes to an antique service elevator on his property. After working on the elevator shaft for a day or two, it became clear to John that Edward’s use for this machine seemed sinister in nature. He confronted Edward and refused to help any longer. Edward told him that not only would he continue to work on the project, but that he would not be allowed to leave the compound until the project was complete, and if he did so, John’s wife and daughter would be killed. Now the project is done and John is long dead, his life taken inside the death trap he helped to build. You wake up and find yourself in the bottom of the shaft, with a video recorded by John himself. Unbeknownst to Edward, the engineer has hidden a series of steps within the inner workings of the elevator, that if you’re able to figure out, you can blow open the emergency access to the shaft and make a run for it. Can you decipher John’s notes, and find the secret sequence of steps in order to escape? Or will you be crushed by the 10-ton antique steel monster that hangs above? 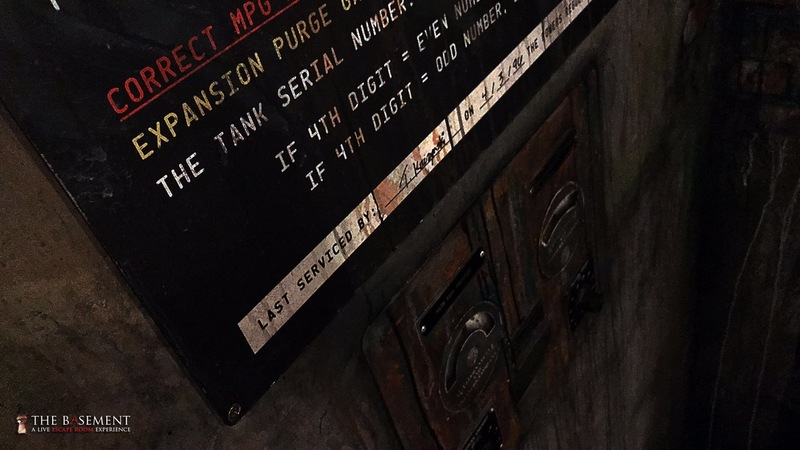 The Elevator Shaft is one of the most immersive and unique escape rooms I’ve played and I highly recommend it.